Man, I miss college. And I seriously miss every single one of these gorgeous ladies. 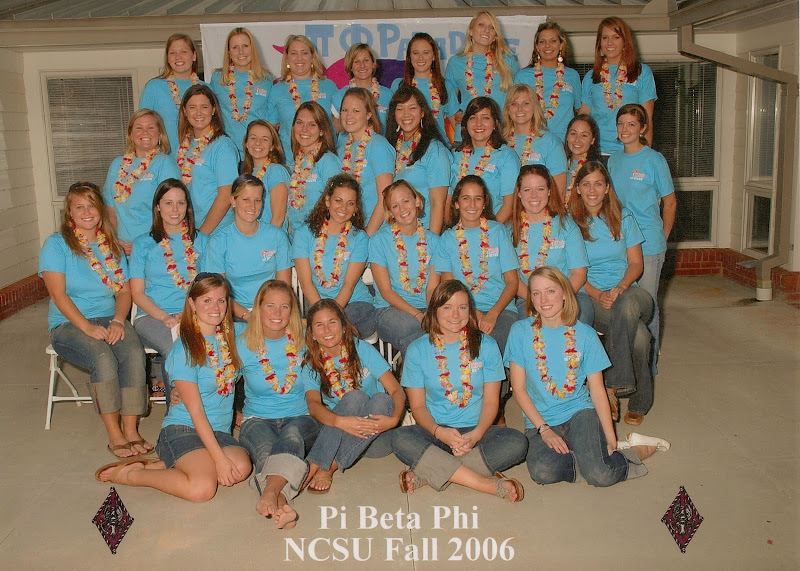 This picture, ladies and gentlemen, is my senior class of the NC Delta Chapter of Pi Beta Phi. The only thing that’s missing? A few rockstar juniors (paging Hannah, Rach, Sesh, Sarah, Regina, Ave, Liv, and any other baller-ettes I have accidentally left off the list!). Above: One of my favorite Ashton and Lil Lisa pictures. So us.